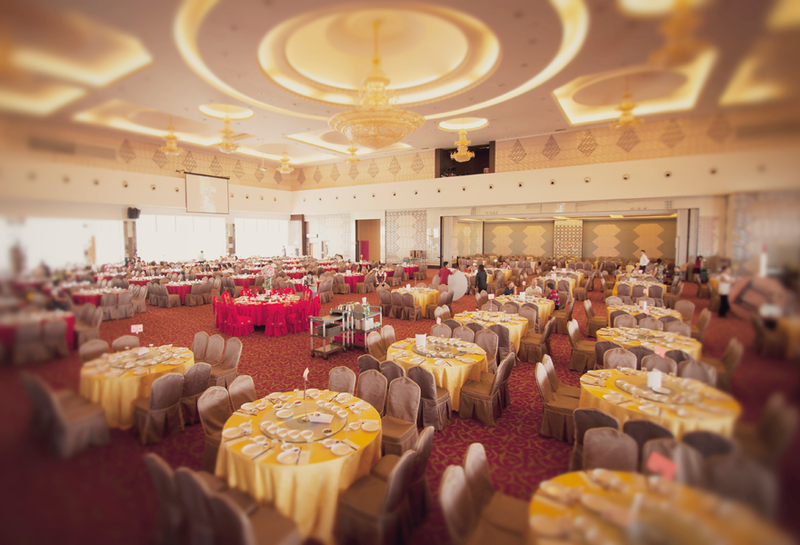 Packages 2018: from RM968 | Capacity: 1300 pax | 3-storey, many halls of different sizes and can be confusing to find. It has quite a reputation for its good food in big serving with great price. Good quality sound system. If you go late, have to park at Tesco (opposite). 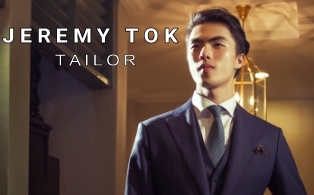 Highly popular, book early! 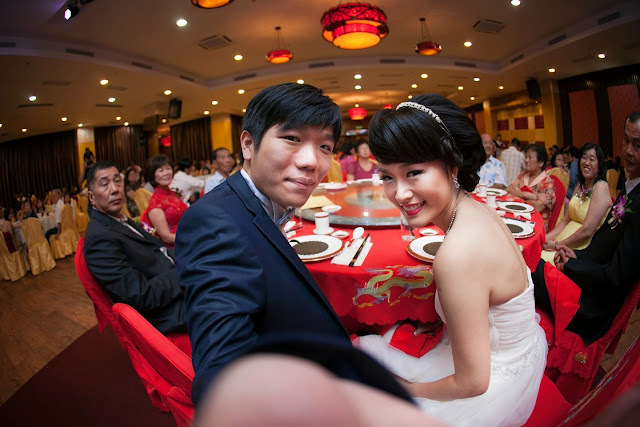 Sin Choi Wah Restaurant in Bandar Menjalara Kepong is a popular Chinese Restaurant for weddings. Positive Remarks: Be impressed by the restaurant's 3-storey big structure. 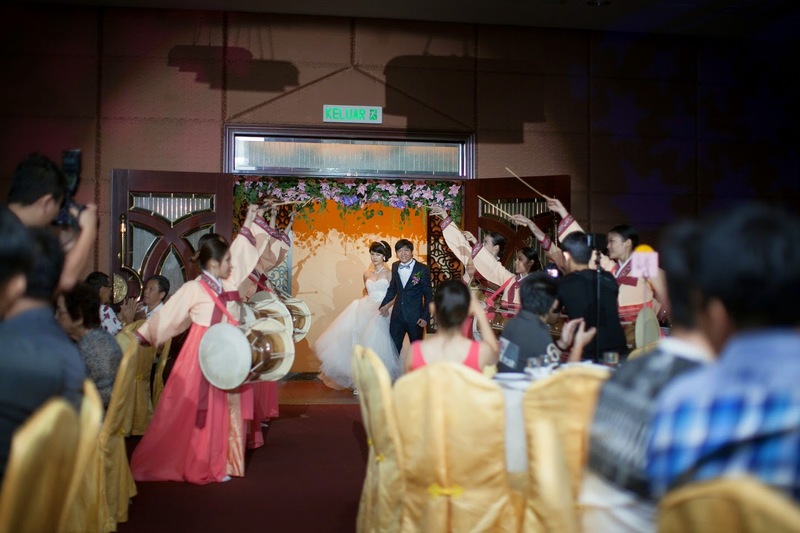 There are ballrooms and halls of different sizes suitable for private weddings. Plenty of parking space but will not be enough if you go late, so you may be directed to park at Tesco (free), which is just opposite the restaurant. It has quite a reputation for its good food in big serving with great price. Clients and guests were mostly very pleased with the quality of food. 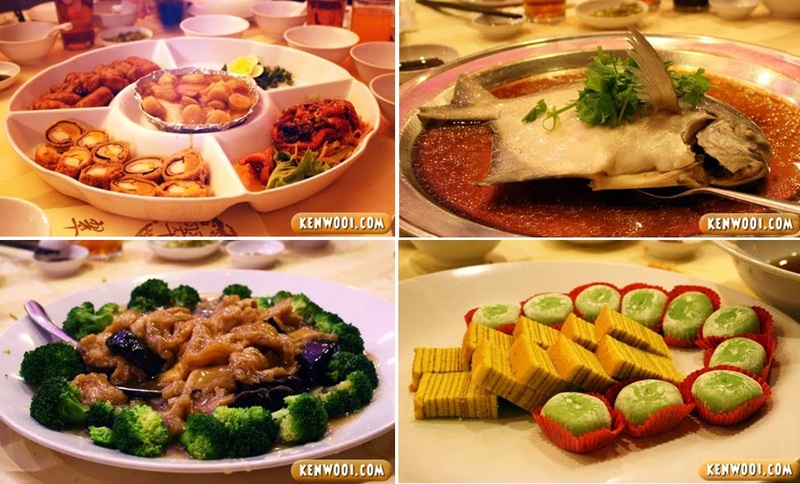 Banquet dishes are well presented and taste fresh. 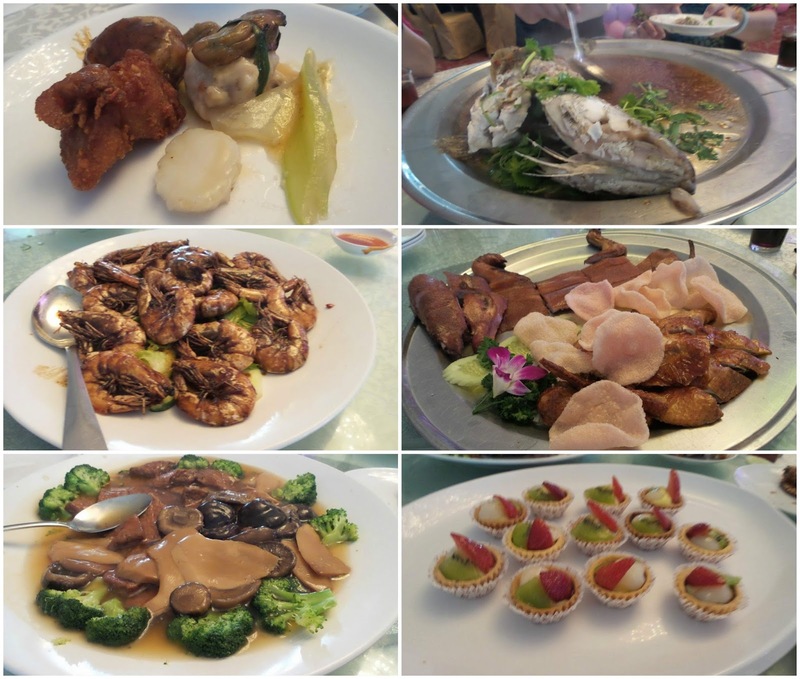 Upscale Chinese Restaurant, banquet hall with comfortable environment and ambiance. The management allows you to decorate the hall however you wish. 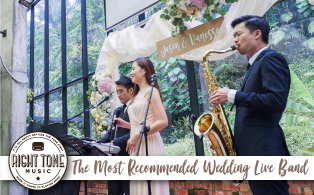 You can expect good quality sound system, if you plan to have a live band play on your wedding day. They have live band quality sound system, so they say. 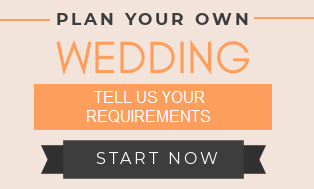 To be improved: More than one weddings can be held at the spacious location. Guests could get lost there. 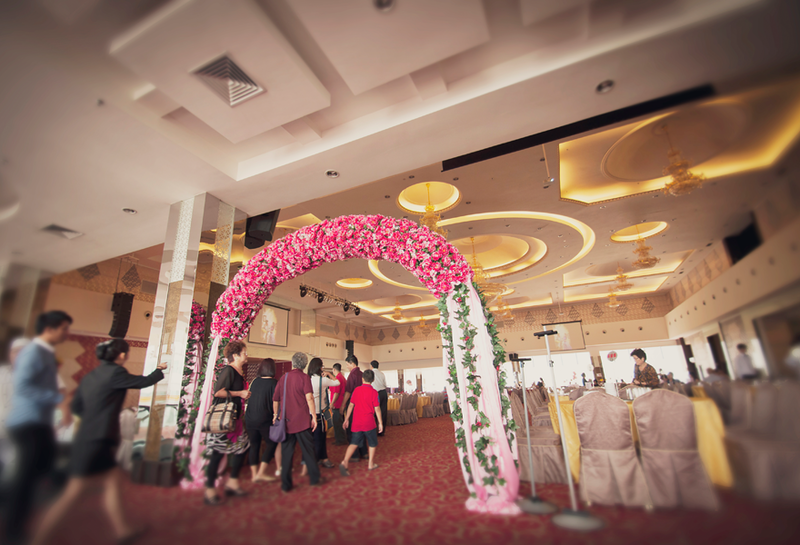 Arranging proper signage to provide direction would definitely help the guests locate the wedding reception they are attending. 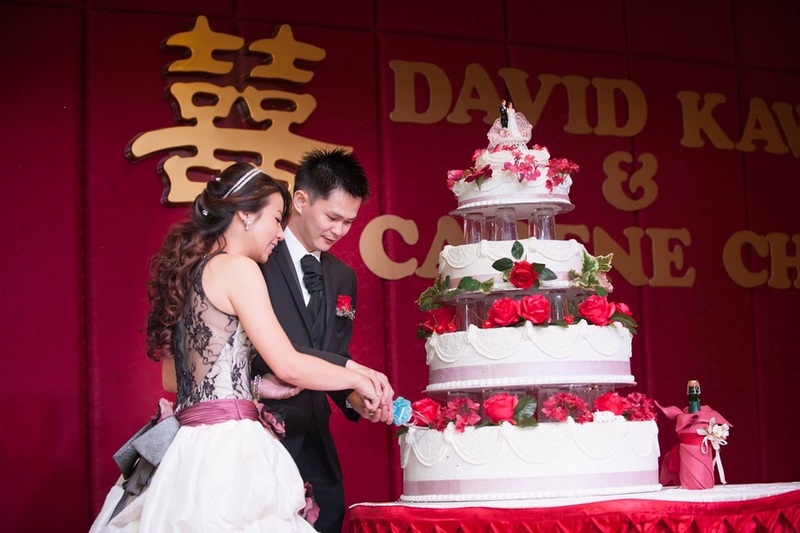 The restaurant does not put the groom and bride's names up the backdrop of the stage. Some complained about the service rendered by the PIC, hit and miss. Tips: This restaurant is always fully booked, so remember to reserve in advance for your wedding. 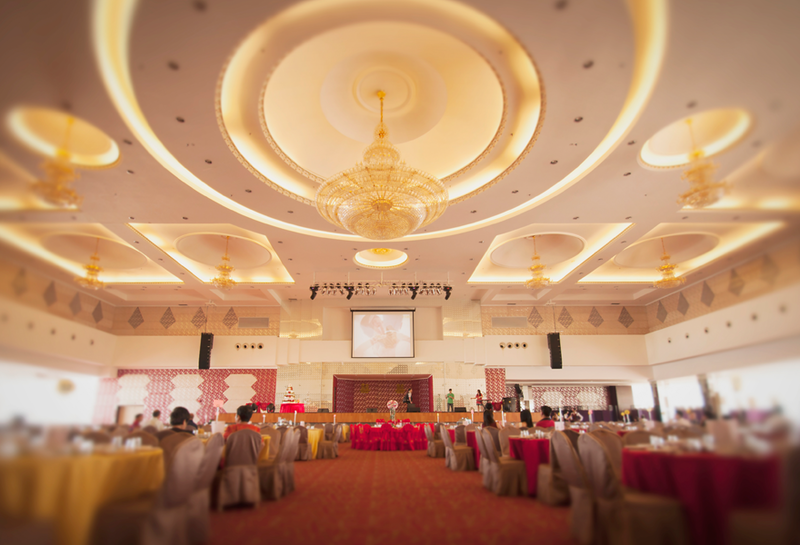 Tips from momentspix, try to get the upstairs ballroom for a better environment. Banquet dinner dishes are well presented and tasty. 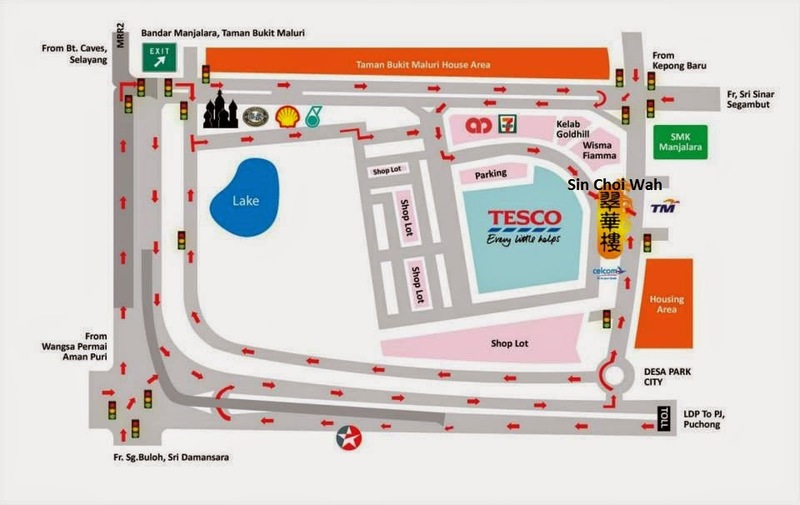 Ample parking facilities from within and as well as in the vicinity area. Great for wedding receptions. Upscale chinese restaurant. 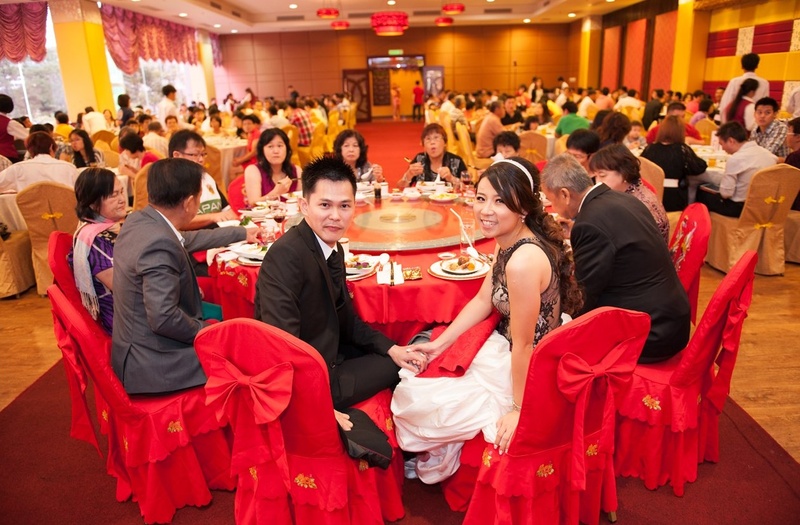 Well known for wedding dinner as it can cater for big crowd. 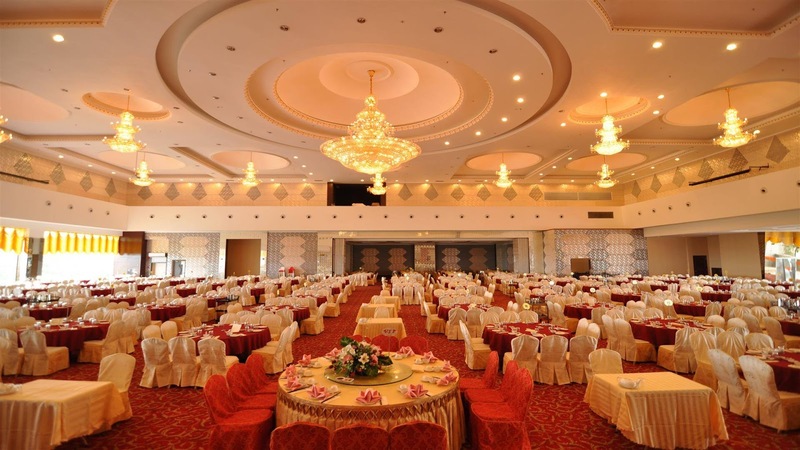 There are banquet hall for common seating and rooms for private function. 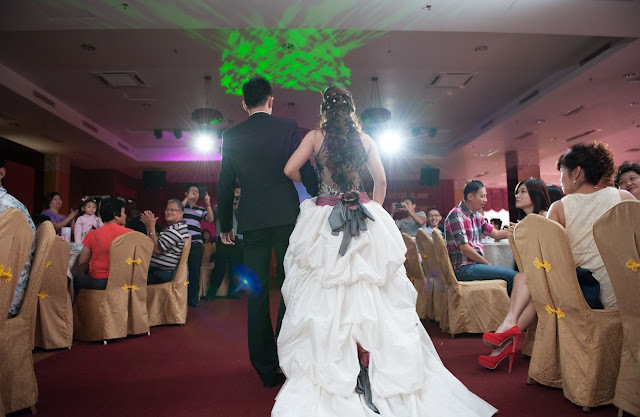 Comfortable environment with well presented banquet dinning which is the like for most of wedding and formal functions. Parkings are available from within and nearby vicinity. This is a very popular restaurant to host wedding functions as it is custom built to handle small and large banquets. The restaurant is also tastefully furnished and parking is easily available as it is located next to Tesco (free parking). The food is delicious and the food serving is generous. Multi storey building which sits 300 tables. 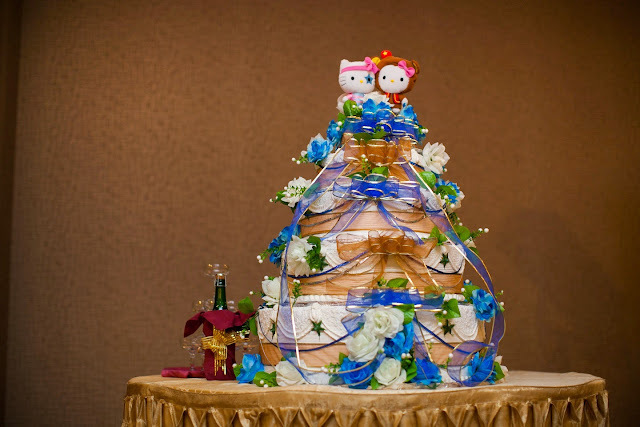 Caters mainly to the wedding and full moon events. 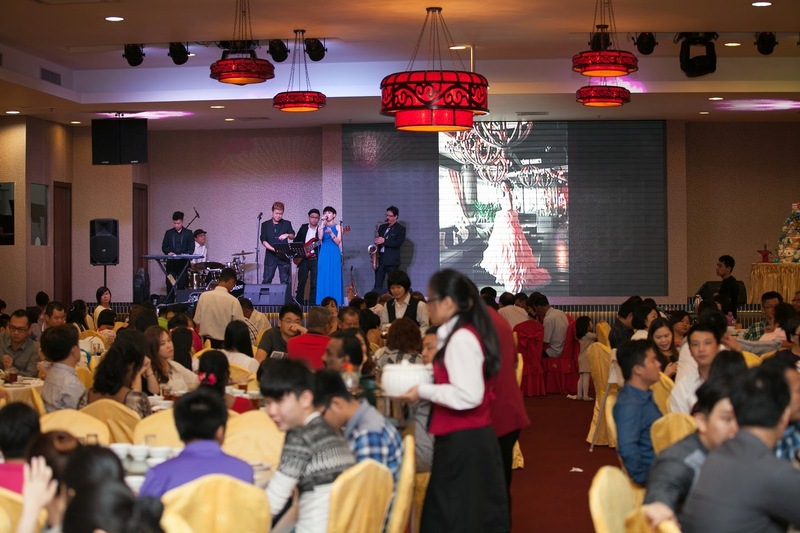 Large banquet hall equipped with the karaoke and large screen. Service is efficient. Food is not bad and portions are large even when ordering small sizes. The ambiance is marvellous. It gives you a very happy and comfortable feeling. I've been there 5 times for mostly private wedding events. I must say they serve extremely good food not to mention their efficient service. Good food comes with great price. I super in love with their hall because you basically can do everything with the hall and there is no limitation for you do decorate their hall unless don't break anything or switch the main stage to another stage or something will do :) their restaurant are always packed with booking so if you are really looking for a place to run for a wedding dinner you have to book yearly earlier. The ambience is very sophisticated dining experience. In fact, there were 3 wedding lunches today. The sound system is also quite good here. Some of the dishes taste fantastic. The scallop with celery was so tasty. The steamed sea grouper with soy sauce is just so-so. The flesh is too hard. The winner - the braised mix vegetables. The gravy is very thick and tasty. 4 Dishes Combination, BBQ Suckling Pig, Steamed sea grouper with Soy Sauce, Baked crystal prawns, Braised mix vegetables, Fruit tarts + Sweetened sea coconut with aloe vera (some dishes are not in the picture). 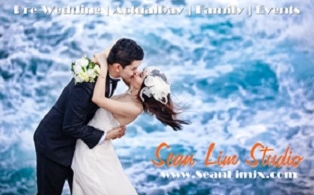 Wedding 2014 from openrice.com. 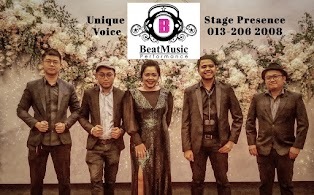 Add: 22, Jalan 7A/62A, Bandar Menjalara Kepong, 52200 KL. 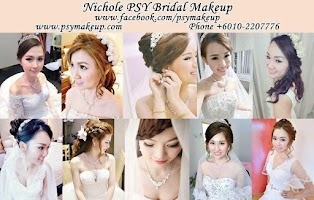 anyone of you gorgious ladies have your wedding at Sin Choi Wah recently? i heard the food is good but a little bit worry about the service that's all. I was there for my colleague's wedding. This is a huge place and they have rooms of different sizes suitable for small intimate or big grand weddings. Food is fantastic. The service is pretty standardized what you can get from a Chinese restaurant. parking is not enough in the building itself. you need to park at tesco to attend wedding in this restaurant if the day is a good day and the restaurant are full with at least 5 different couple at the same time. Suggestion: to go early, get a parking in the restaurant if you can.. or else park at tesco and walk over. finger cross that day didnt rain. 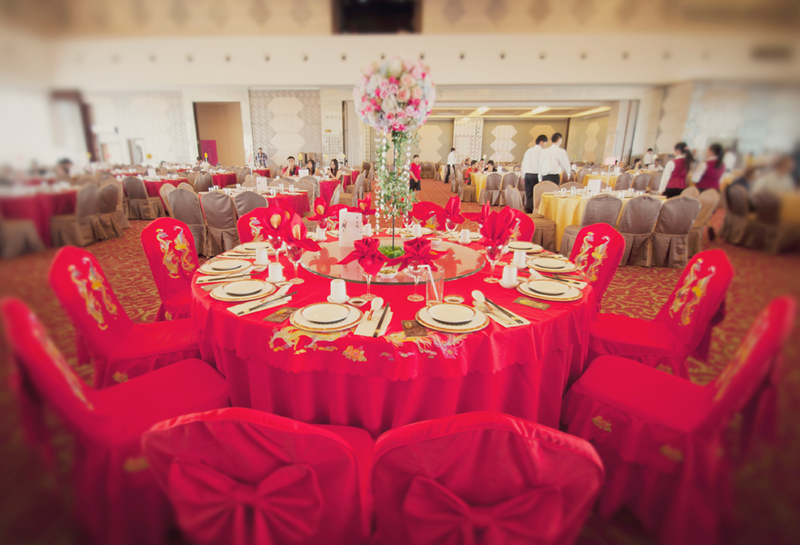 Any couple interested in booking Sin Choi Wah Wedding Banquet on 18 Nov 2017, kindly personal message whatsapp +011-38137888. 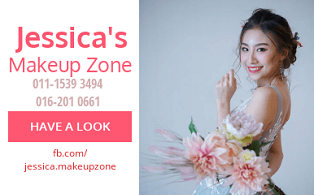 On 18 Nov 2017, the restaurant is fully booked if you call to inquire directly. Reason : Considering to hold my wedding in hometown instead for the convenience of my guests. Hence, looking for a couple to take over.